After the success of The Gondoliers in December 1889, D’Oyly Carte, Gilbert and Sullivan had a well-publicised disagreement because Gilbert objected to paying one-third of the cost of a new carpet for the Savoy Theatre. Sullivan sided with Carte against Gilbert, so the latter looked around for another composer with whom to work. Alfred Cellier was not his first choice. Cellier, of French origin, was one of three musical brothers and had known Sullivan since their days as trebles in the Chapel Royal choir. He was D’Oyly Carte’s musical director and had conducted all the G&S operettas since 1877. He was also a significant composer for the musical stage, having first worked with Gilbert on Topseyturveydom at the Criterion Theatre in 1874. His most successful operetta was Dorothy which holds the record for the longest run of consecutive performances in the 19th century (931), far eclipsing The Mikado (672). Dorothy has recently been recorded as a subscription project of Victorian Opera Northwest, conducted by Richard Bonynge, with students and post-graduates of the Royal Northern College of Music. The recording sessions were in February 2018, and joining the students was international soprano, Majella Cullagh. The CD is expected to be released under the Naxos label in early 2019. It shall be interesting to see if one can tell, from the new recording, why the show was once so successful. The 2018 recording of “The Mountebanks” on Dutton Vocalion. 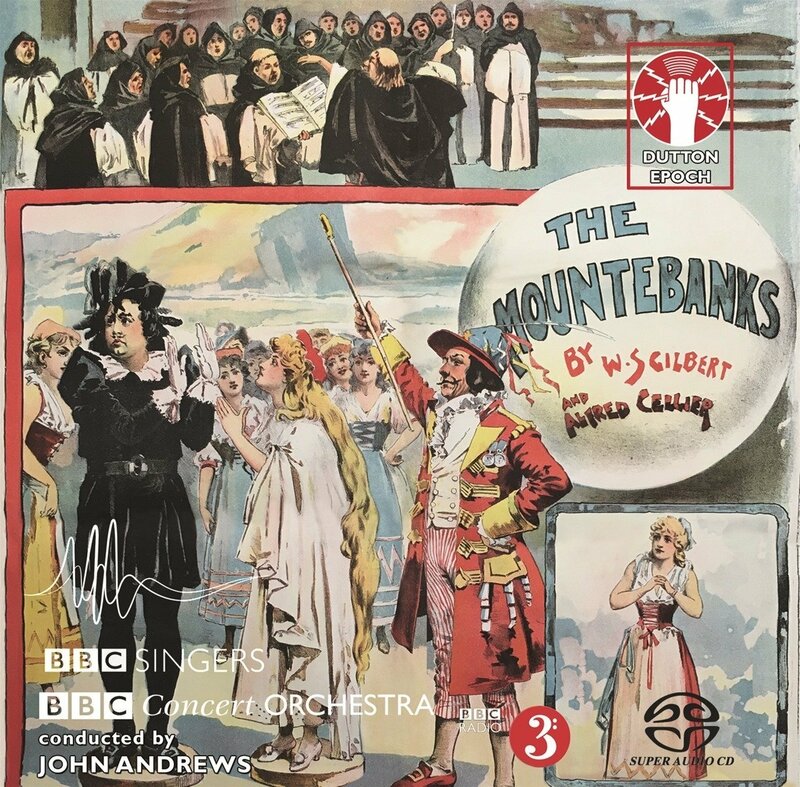 What has also been recorded and released on CD now is The Mountebanks, by Gilbert and Alfred Cellier, it’s a complete cast album without dialogue. For many years, Gilbert had been trying to give Sullivan a libretto based on the ‘lozenge plot’, Sullivan always rejecting it! However, Gilbert altered the plot to involve a magic potion which had “the effect of making everyone who drinks it exactly what he/she pretends to be” and this was the libretto which Cellier set. 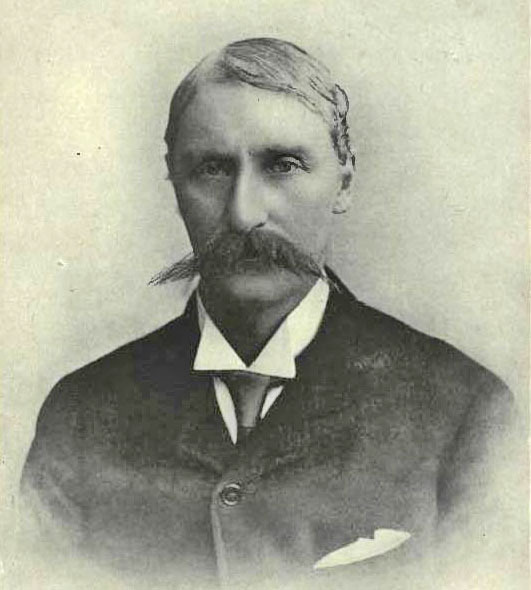 Unfortunately, Gilbert did not realise that Cellier was very ill with tuberculosis and took until his early death at the age of 45 in December 1891 (he had signed the contract in July 1890) to almost finish the score. 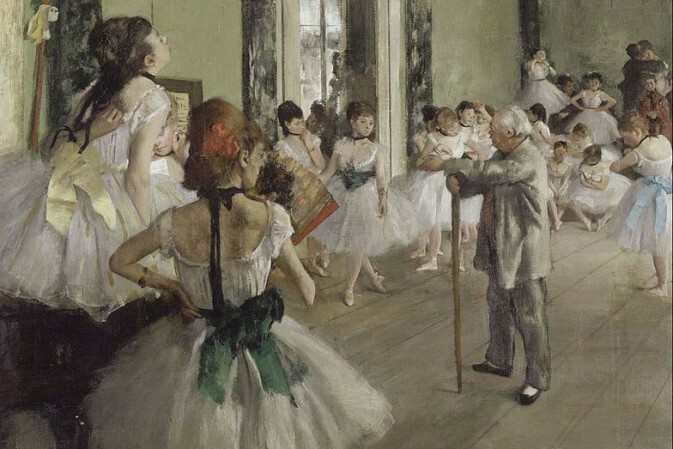 Ivan Caryll was given the task of completing the work, but most of what Caryll composed was actually cut from the production. The opening night was at the Lyric Theatre, London on 4 January 1892, where it ran for a respectable 229 performances and spawned three touring companies. The libretto looks back to Gilbert’s pre-Savoy period, owing much to Offenbach (Les Brigands). But what about the music? Kurt Gänzl says that it is “attractive light-opera music … but in the style of an earlier period and without the inherent humour of Sullivan’s scores” which, having listened to this recording several times, I feel is a tad unfair. “What is apparent, as one listens to the recording, is that Cellier had a voice of his own, which was very different to that of Sullivan. While Cellier was always known as a master melodist, the orchestrations have subtlety and sophistication,” writes J. Donald Smith in his introduction to the full score in 2018. The most immediately appealing songs are probably “High Jerry, Ho,”sung with great gusto by James Cleverton as Arrostino and the duet “Put a Penny in The Slot” sung by Catherine Carby (Nita) and John Savournin (Bartolo). Both have the sort of melody that one could write down from dictation after one hearing, but much of the rest of the score is also most appealing, especially in the performances on offer in this recording. 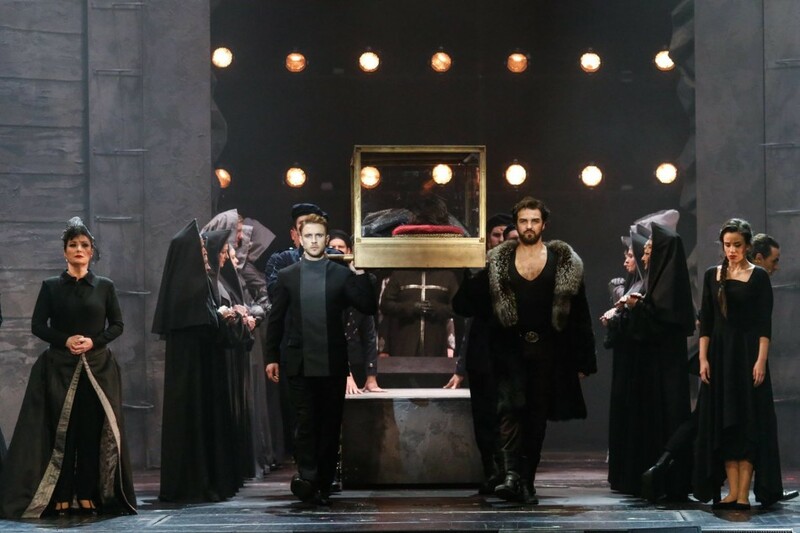 In spite of the dialogue being omitted, everyone involved portrays their role as if they had been performing it for years, rather than just ‘singing’! The playing of the BBC Concert Orchestra is, as one would expect, superbly stylish and the conducting of John Andrews has just the lightness and bounce that Cellier’s music requires. Dutton’s recording ensures that, although a libretto is available online (including dialogue and stage directions) it is not necessary, as the diction of all concerned is crystal clear, including the chorus. There is a booklet of fascinating notes included with these CDs, but no synopsis! (Wikipedia has a detailed one). The CDs are completed by a performance of Cellier’s attractive Suite Symphonique (1878), apparently his only non-stage work, the fourth movement of which was used as the overture to The Mountebanks because the composer died before he could write one. If you order this directly from http://www.duttonvocalion.co.uk or from http://www.amazon.co.uk you can purchase this recording much more cheaply: £19.99 plus postage!